The chance is here! 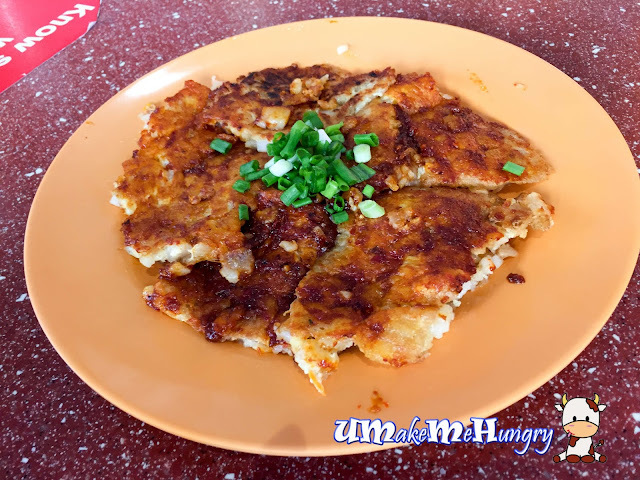 And this time round I was here on a weekday morning in Toa Payoh for a plate of so called one of the best carrot cake in Singapore. 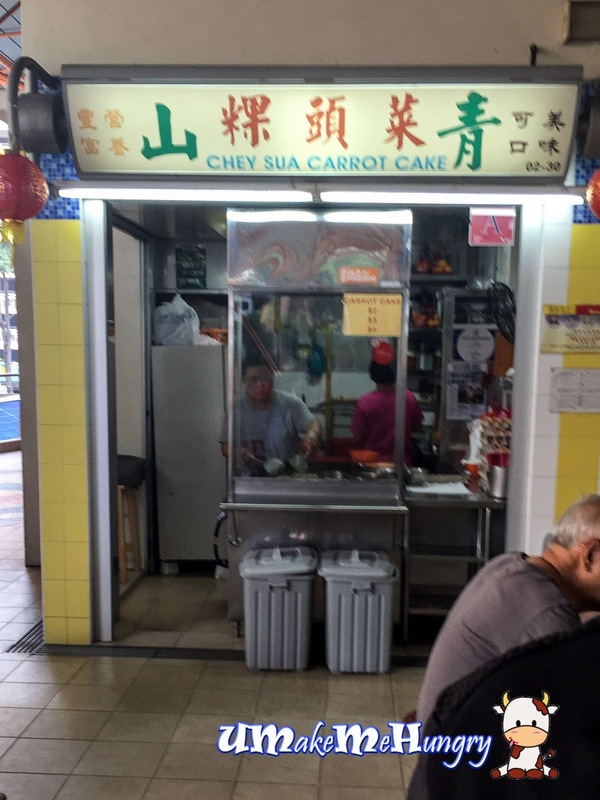 In the past I was there in the evening and was rather disappointed as by the time I was there, Chey Sua Carrot Cake Stall was already closed for the business day. There was no queue in front of the stall which caught me by surprised and immediately i went up and order a medium portion at $3 but was asked for a table number. They provide the service to your table and no wonder there was no queue to be seen. They are one of the few carrot cakes stall left that insist in preparing their own carrot cake from the scratch instead of adopting the factory packed carrot cake. 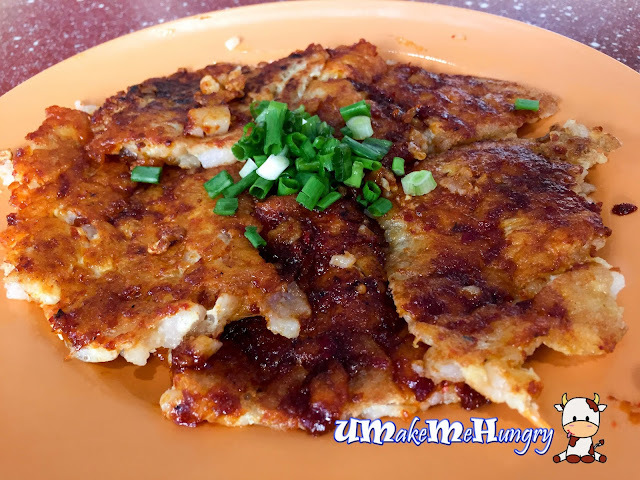 And if you are looking for traditional taste like this, Chey Sua Carrot Cake may suits the list. Though most of the Carrot Cake comes in white or Black version, for Chey Sua, their default will be white. I was absolutely surprise when the lady took my order over. Carrot cake was fried to crisp and you can see the distinctively layer and amount of eggs used. The combination of crispiness and softness of their carrot cake was heavenly. Not forgetting about the consistent use of chai bor that had been mixed with the carrot cake, elevating its taste. Unlike the usual carrot cakes we had in rectangular and cube shapes, theirs remind me of Korean Kimchi Pancake. Spelling another difference in their carrot cake will be the style of chilli used. If you realised, chilli was only a final touchup on the exterior crisp layer. The uniqueness of Chey Sua Carrot Cake had really won my heart! I don't mind travelling here in the morning for a plate of this again!